February | 2014 | La Vallée de Dalat . Whether you already own a villa at La Vallee de Dalat or are interested to learn more about Vietnam's premier real estate development and the storied city of Dalat, this is your place. Here, you'll find timely reports and commentary on a destination that is, quite literally, above the rest. We have finished construction of all the villas with 7 finished. Are Home Ownership Laws Changing for Foreigners in Vietnam? 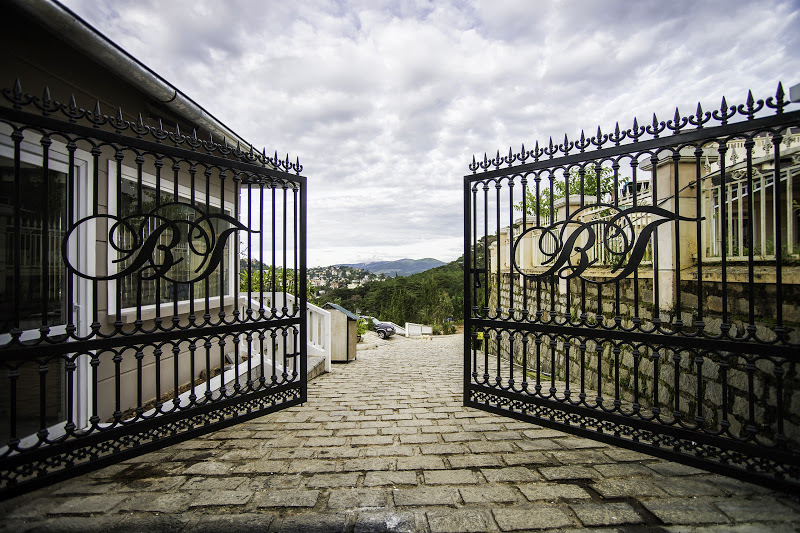 The gates to purchasing property in Vietnam -- such as a villa at La Vallee de Dalat -- could be opening for foreigners soon. If you’re tapped in to hot-button issues in Vietnam, then you probably already know that there’s been a lot of speculation lately about how and when the current home ownership laws may change with respect to foreigners. 5) Someone who works in socioeconomic fields, holds at least a bachelor's degree, and possesses special knowledge and skills that Vietnam needs.